The Marine EM laboratory at Scripps Institution of Oceanography pioneers new technologies for exploring the crust and mantle underneath the oceans using marine electromagnetism. 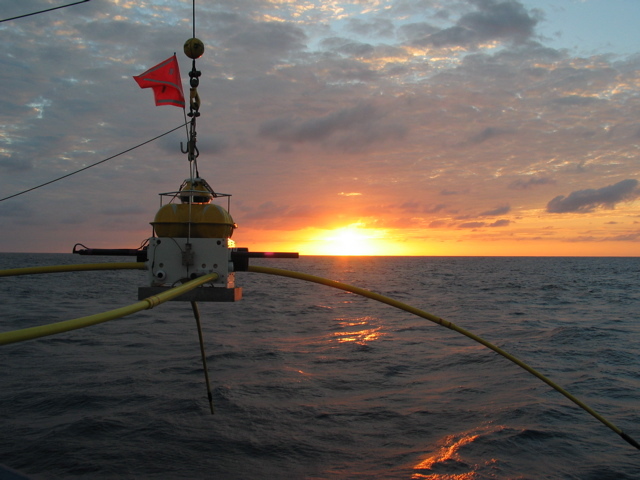 Key research areas include marine controlled-source electromagnetic sounding (CSEM, also known as sea-bed logging, SBL and R3M) and the marine magnetotelluric method (MT or MMT). Feel free to use the material available on this site to promote knowledge of marine EM methods. However, we kindly request that any presentations that use our images, or include images derived from ours, should be annotated with the attribution: "image courtesy of Scripps Institution of Oceanography". If material is taken from a paper preprint, please cite that work.